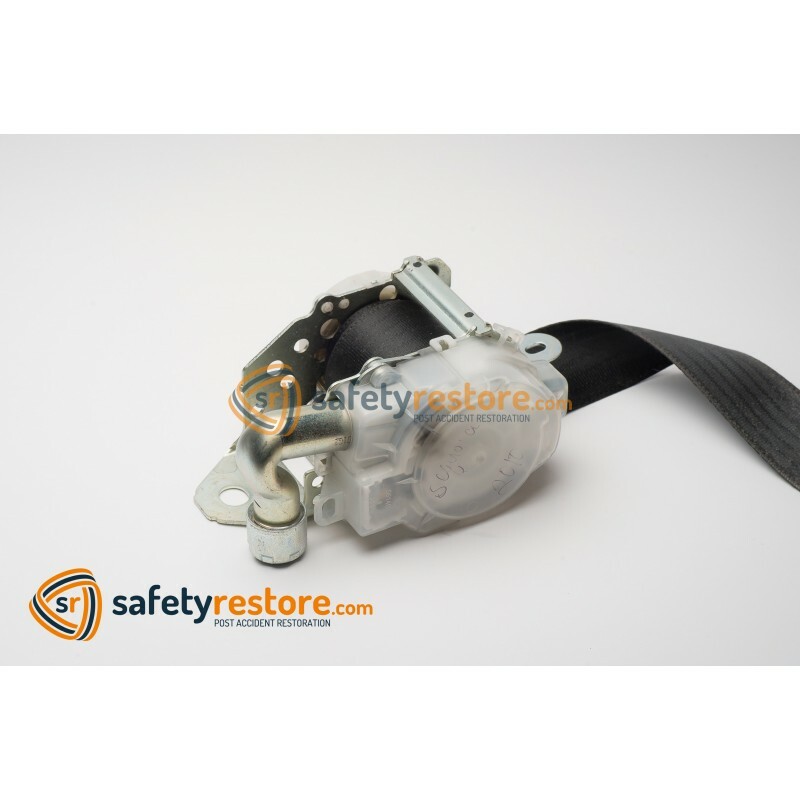 A seat belt retractor is the male part of the seat belt where the actual belt (webbing material) feeds from and is responsible for locking up on sudden stops. The retractor is equipped with a spring, some gears, a pyrotechnic explosive device, a sensor and a mechanism that is engineered to also lock up during a crash or an accident. Every car in America manufactured after 1995 has at least 1 modern seat belt retractor. We repair all seat belts, inlcluding driver side seat belts, passanger side seat belts, front seat belts, rear seat belts and all seat belt buckles and pretensioners. What does a seat belt retractor do? A seat belt retractor is your safety device when you're driving a car. Wearing your seat belt helps you be protected during an event of a crash. Besides the obvious locking feature that you experience when your car jerks or comes to a sudden stop, it also carries out a very responsible role. 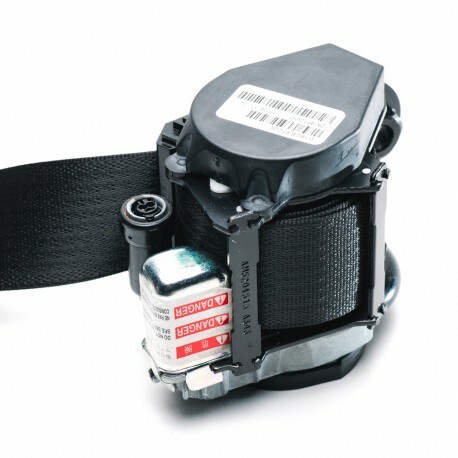 A seatbelt retractor is also connected to the airbag system and has a gas charge that goes off during an accident. This is something that is programmed in your SRS airbag computer module and goes off instantly upon your crash sensor detecting the crash. It is primarily designed to keep the occupant away from the airbag, preventing injury that could be caused by the airbag. Also, since it locks up - is will keep the occupant against the seat securely. 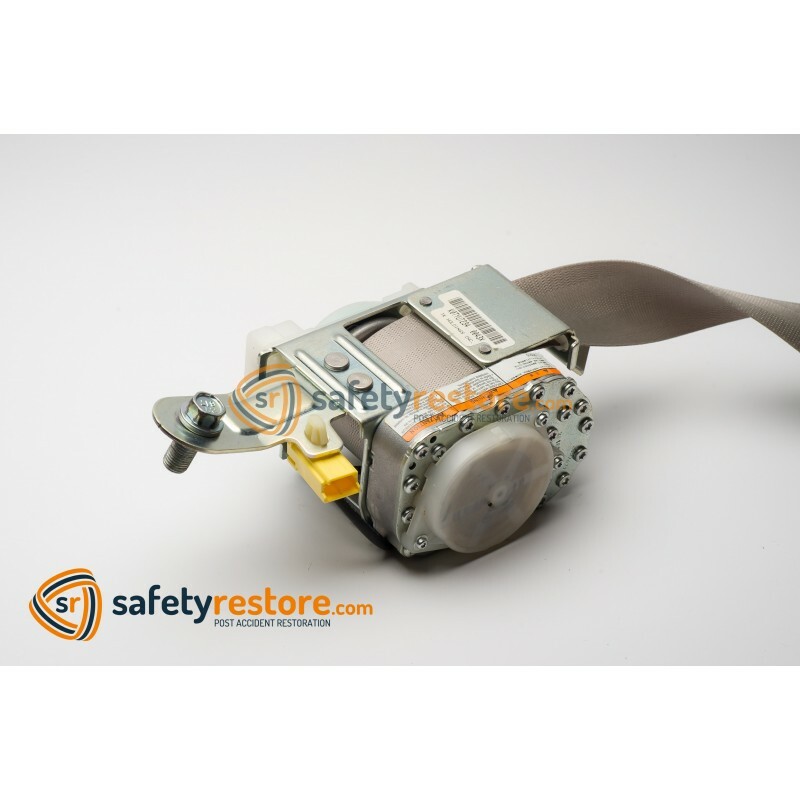 A seat belt retractor repair is the process of unlocking the locked seat belt, rebuilding the mechanism, replacing the gas charge and installing a new sensor. Because these are vital safety components, this is done by experienced and highly trained engineers using industry standard tools and 100% OEM parts. 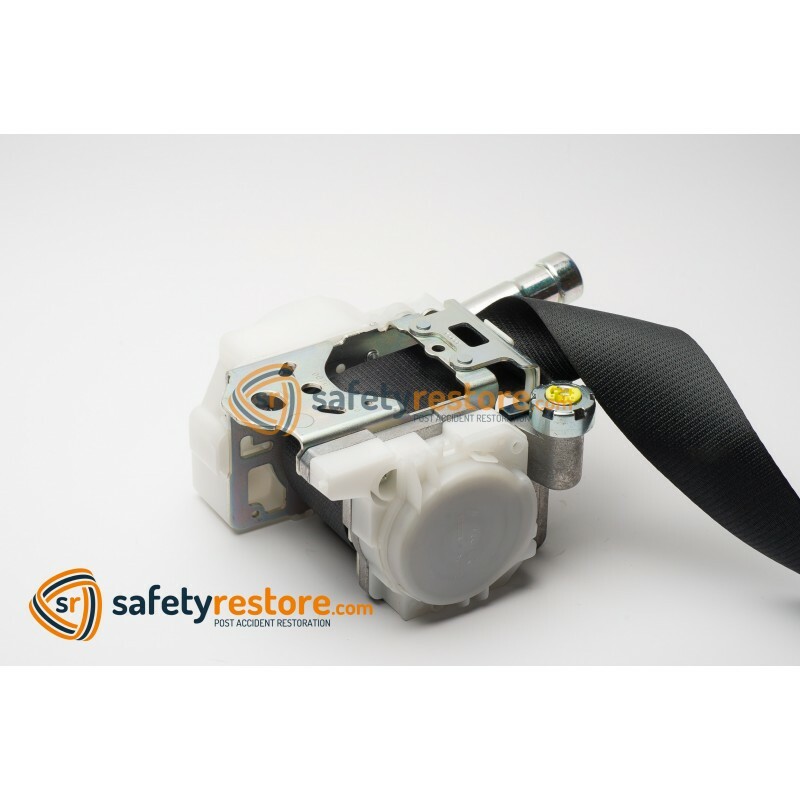 The repair process will restore the seat belt retractor back to factory condition making it work like new. This is a very affordable alternative to seat belt replacement saving you hundreds of dollars! You will receive an order receipt in your email. You can mail in a copy with your seat belt or keep it for your records. Your satisfaction is 100% guaranteed or your money back. This service is completed within 24 hours of receiving and is shipped back via UPS Ground. 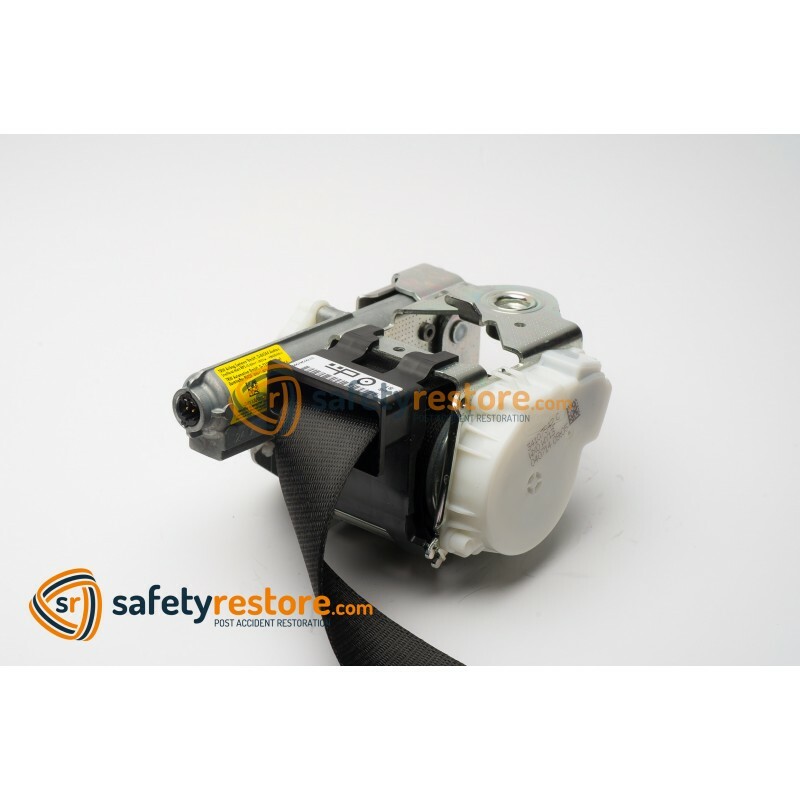 All repaired seat belt retractors come with Lifetime Warranty.